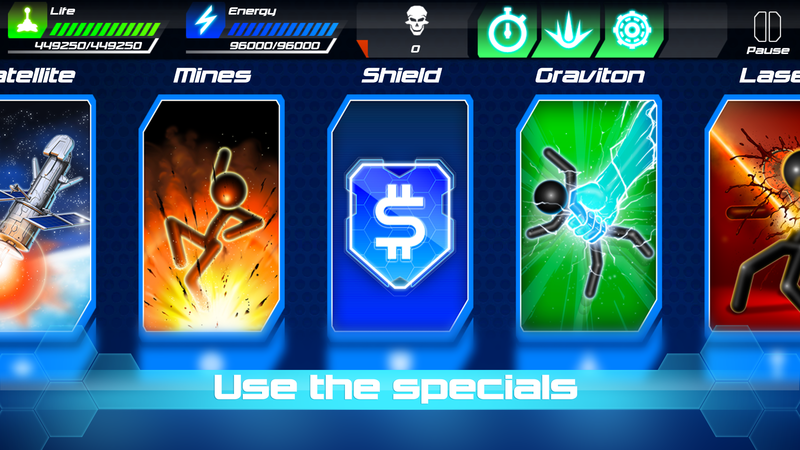 SALE 50% OFF FOR ALL MONEY PACK, HURRY UP EVENT IS TIME LIMITED! 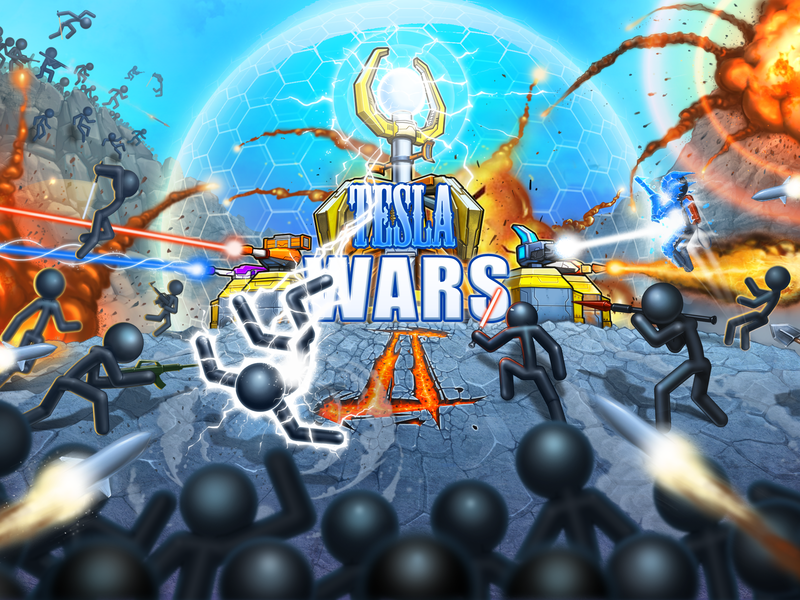 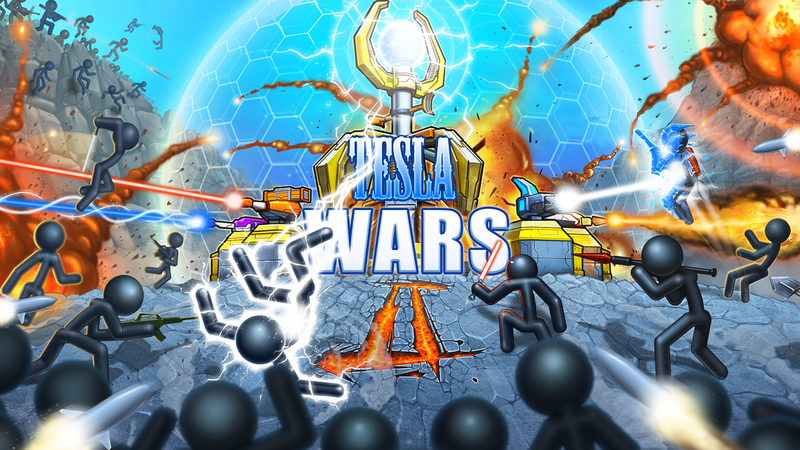 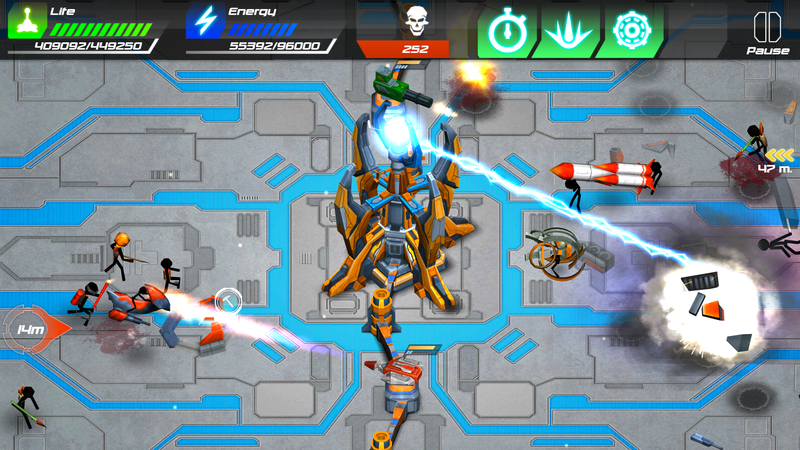 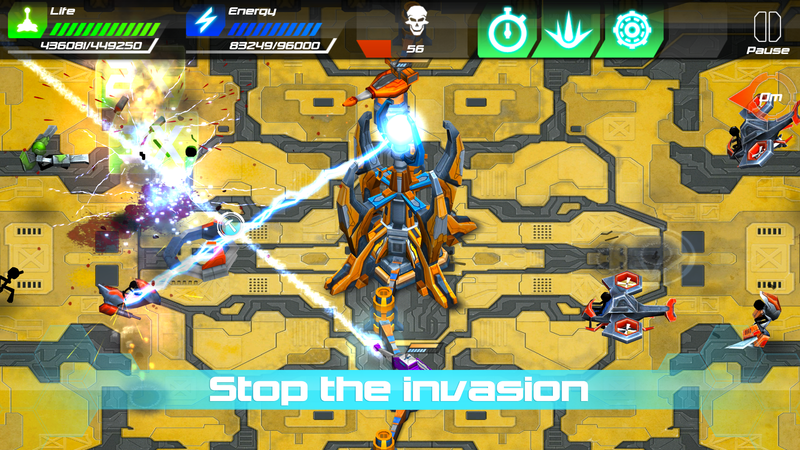 "TeslaWars II" is a sequel to the unique game "Tesla Wars", which has more than 3,500,000 players worldwide for iOS platform. 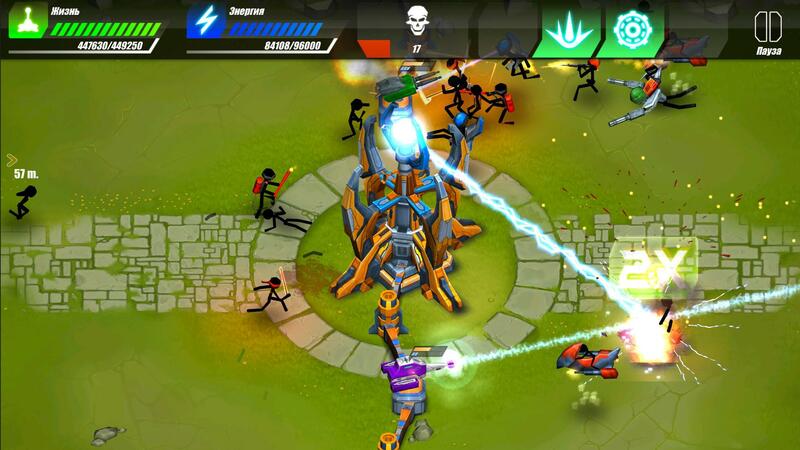 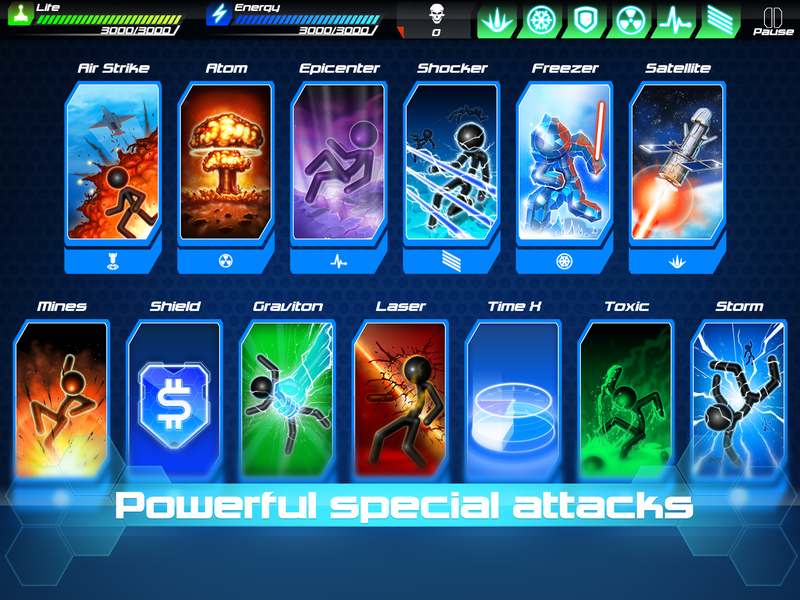 In the new version, you will be surprised with a large number of levels and various special attacks. 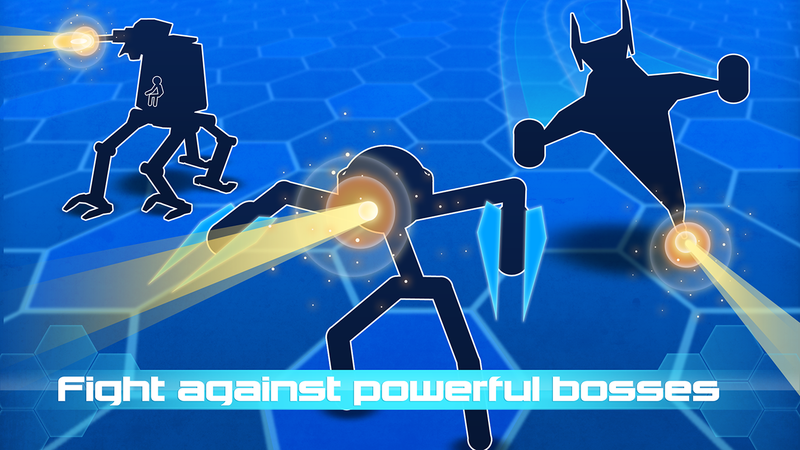 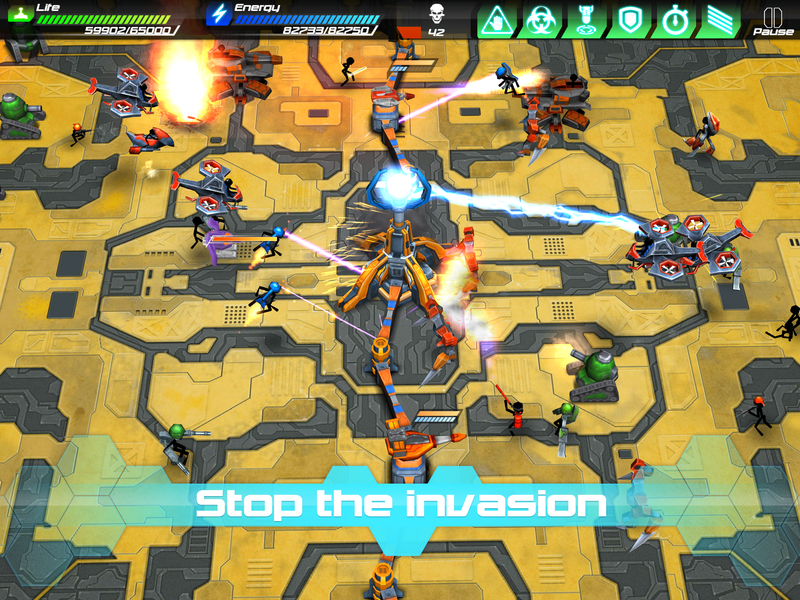 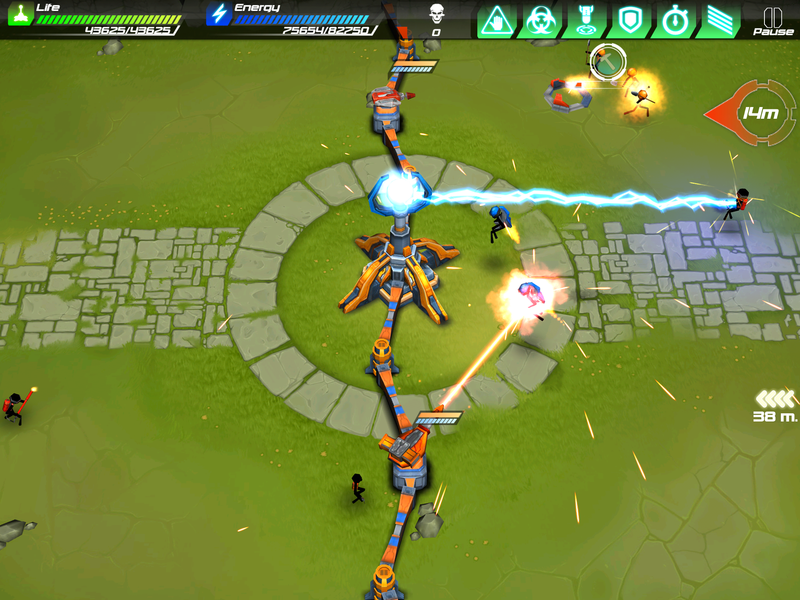 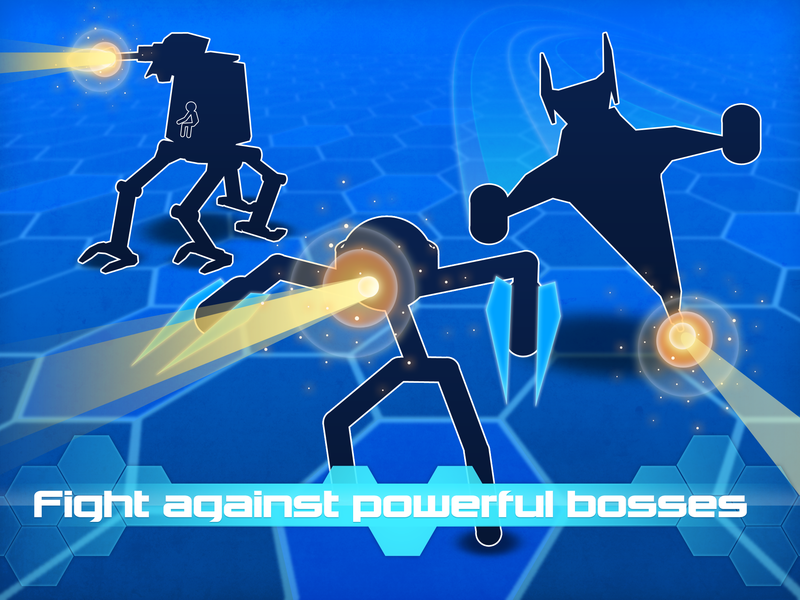 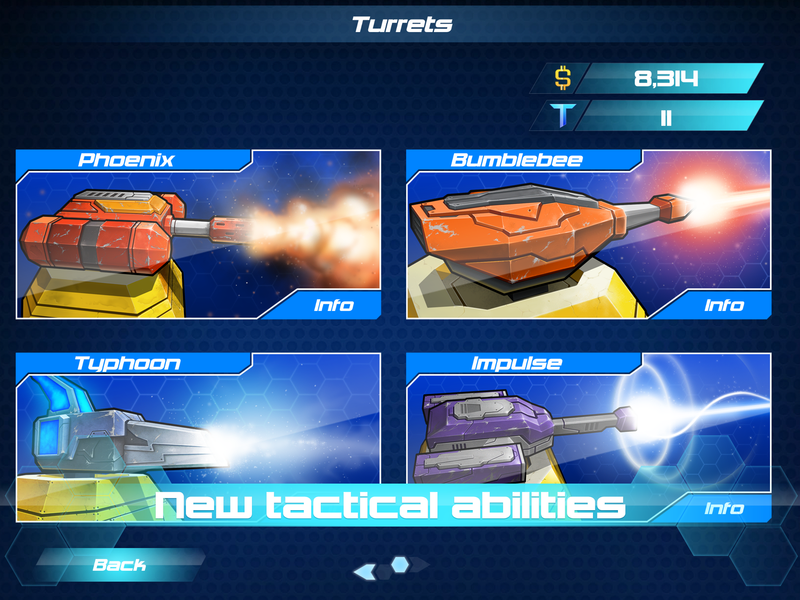 Now you can install various turrets as well as fight against spiteful bosses. 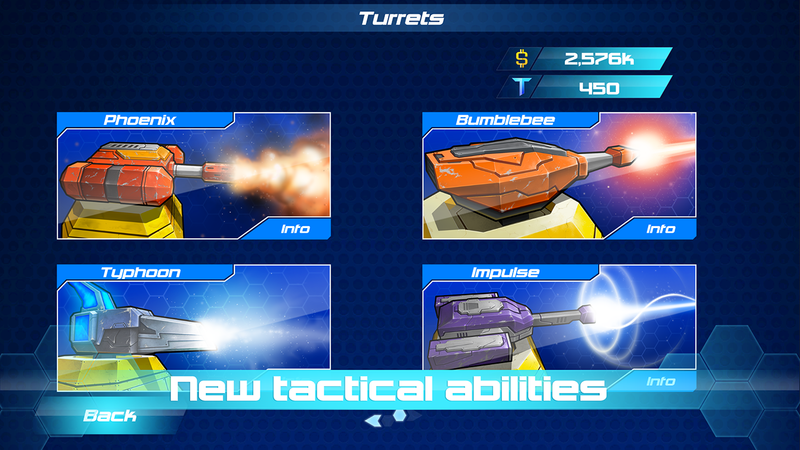 ∙ The new play mode "Survival"
∙ 6 types of auxiliary turrets, which can be improved by adding unique features to them. 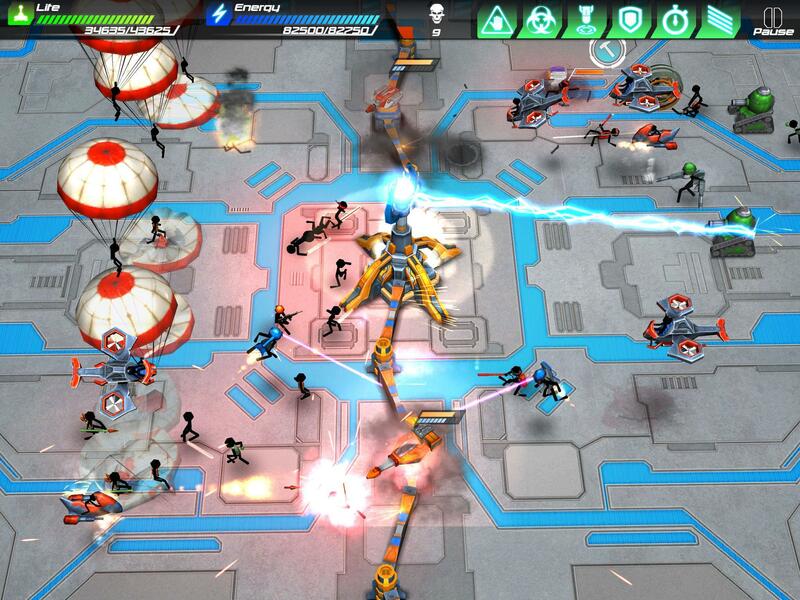 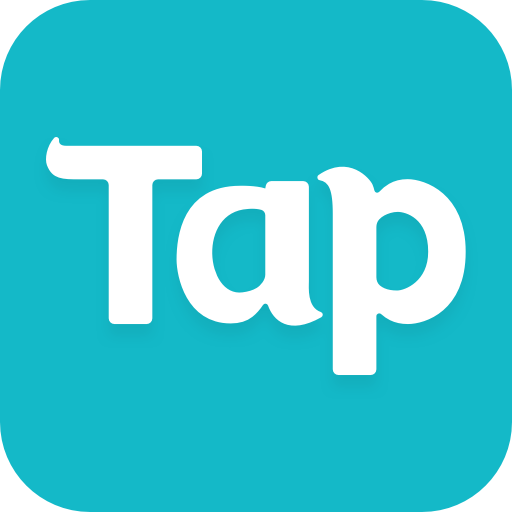 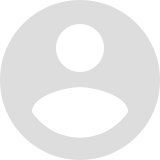 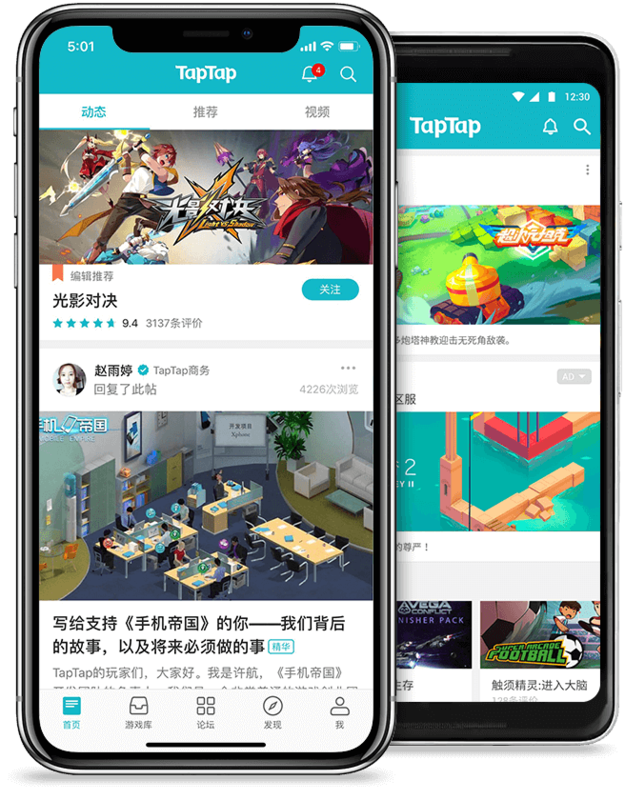 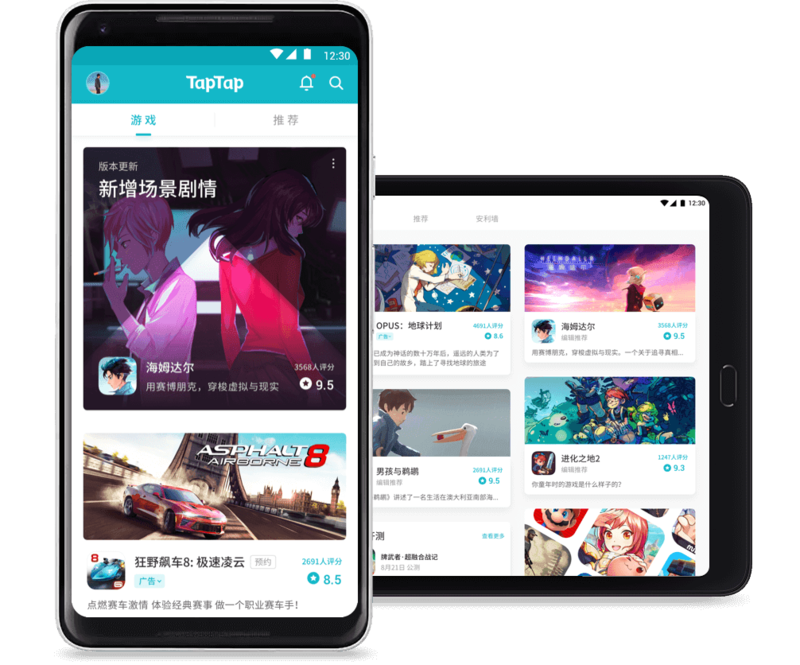 Please note that this application contains links to social networks as well as in-game purchases for real money. You can always turn off the built in purchases in your device's settings.